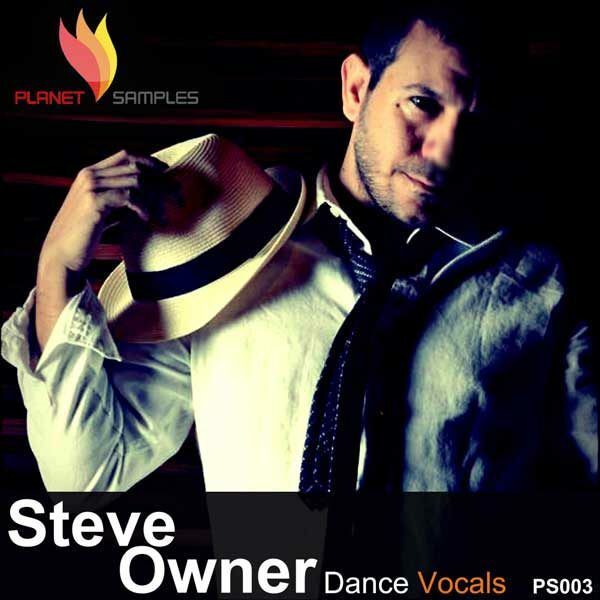 Planet Samples joined forces with song writer and vocalist Steve Owner Steve is known for his releases on Radio Dance Records. 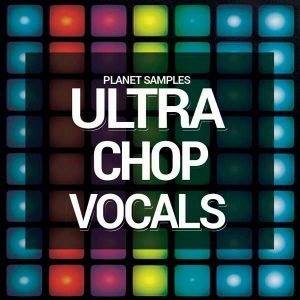 This excellent vocal pack Steve Owner Dance Vocals Vol.1 includes six vocal construction kits for your productions. 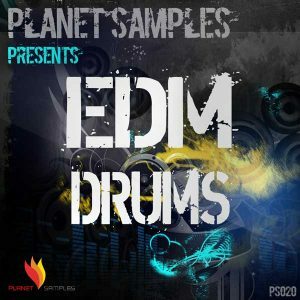 Each kit contains wet and dry vocals, wav sounds and midi files from the demo allowing you excellent editing flexibility. 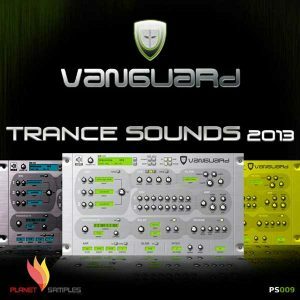 If you are looking for the right vocals to produce a radio hit then this pack has made for you. 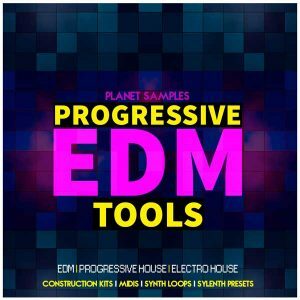 Grab this pack today and create your next vocal hit track.